Start taking classes at Yellow Aura Yoga and other studios! Yellow Aura Yoga boutique-styled yoga studio, located in downtown Geneva. They offer Vinyasa, beginner, and restorative classes. Yellow Aura Yoga suggest layers, as some run warmer than others. Your base layer should be a t-shirt or tank top that is fitted enough to stay put in downward facing dog. Your clothing should be comfortable and allow you to move your body without restriction. The studio has guest mats, but it is always nice to have your own! You might also consider bringing a bottle of water and a sweat towel. 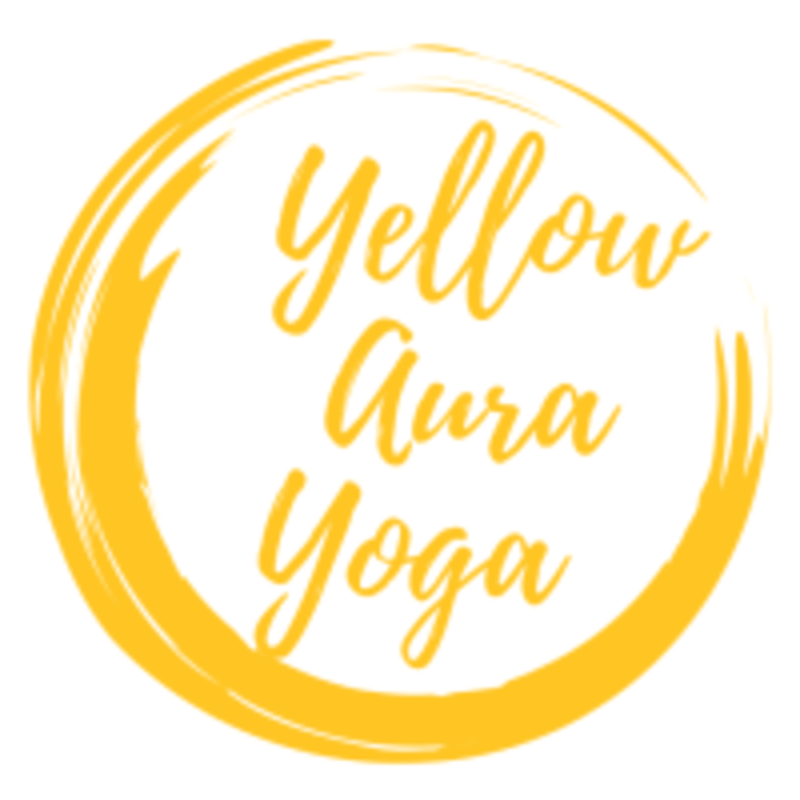 Yellow Aura Yoga is located at 27 N 2nd Street, Unit 101, Geneva, IL 60134. They are on the SE corner of 2nd Street and Hamilton. There is free street parking on 2nd Street and Hamilton. There is also a free public parking lot across the street from the studio. Please use the back entrance and take the sidewalk off Hamilton to access the back of our studio, you will see the lighted pathway! Love love love this studio. Taylor was the bomb dot com. I’ll absolutely be back!!! A new to yoga guest was part of the class, and even with their presence, no additional guidance or explanation was given. The CUTEST studio! I really enjoyed the class too! I first felt relaxed at Yellow Aura Yoga as I walked through the garden into the entrance. my instructor, Michelle, was very friendly and was happy to tailor the practice to my needs. I look forward to the next practice!